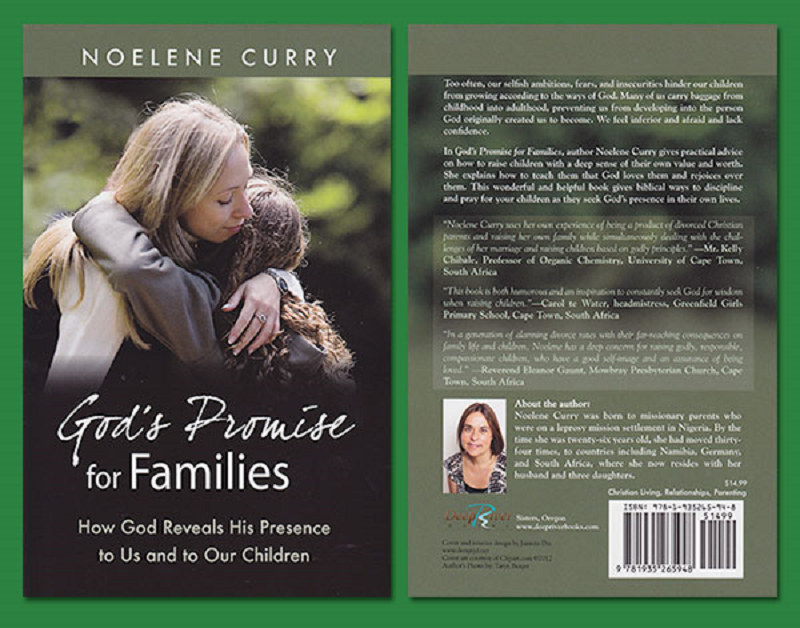 The writing of the book “God’s Promise for Families” brought immense healing to my life. It was written over a period of 12 years and initially started off as a journal. I have a friend who is a Narrative Therapist and on a regular basis (more so when our children were younger) I would phone her up and cry “HELP”. In other words how will we or our children ever be able to grow into our full potential as human beings if we do not experience pain, hurt and disappointment? It is what we do with these emotions that is important. “I know the plans I have for you”, declares the Lord, “plans to prosper you and not to harm you, plans to give you hope and a future”. (Jeremiah 29:11). This entry was posted in Author, Blogging and tagged books, Children, prayer. Bookmark the permalink. God has been so gracious to me.